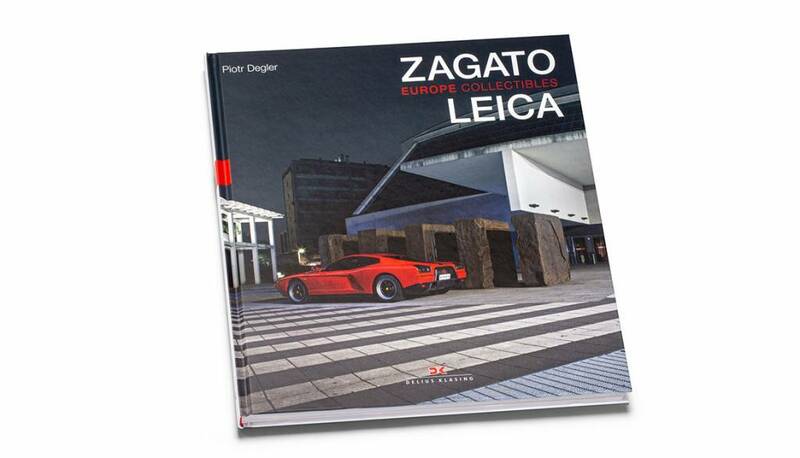 Accompanying the launch of the Leica M10 'Edition Zagato' is the publication of the second volume of the coffee-table book trilogy, “Leica and Zagato–Europe Collectibles”. 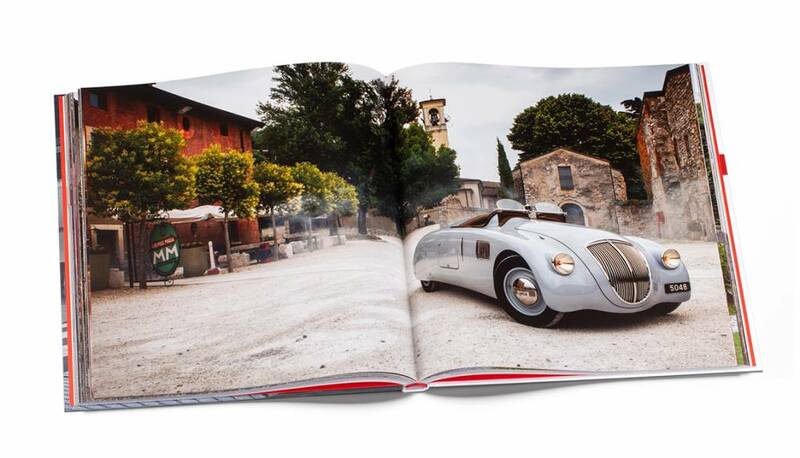 This beautiful hardcover photo book with 192 pages showcases 33 Zagato models spanning the entire history of the brand against the backdrop of beautiful Southern European settings. 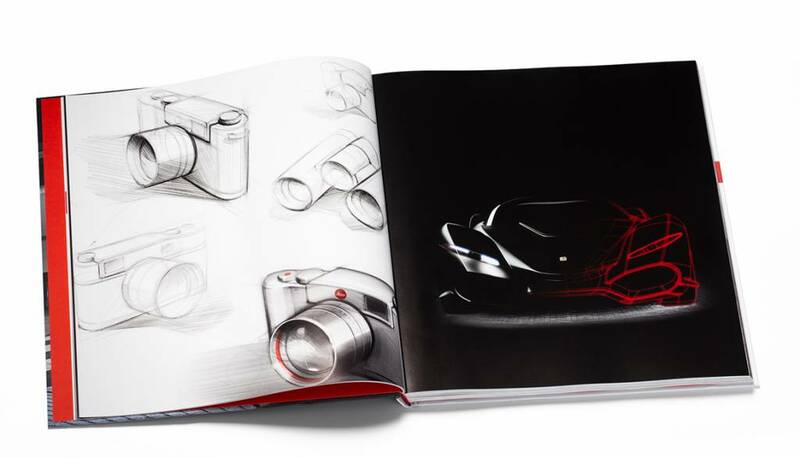 Zagato and Leica-Europe Collectibles is part of a fascinating series conceived by Zagato (1919) and Leica Camera (1914). The book wasn't conceived as a pure motoring publication. The aim is to create a fantastic trip through three continents, combining thirty-three Zagato models from its entire history, with the history and quality of Leica products. This book features stunning photographs against the dramatic backdrop of some of the most significant European Architecture. Pitor Degler (born in 1985 in Spain), passionate photographer and a specialist in automobile design, is one of the most highly regarded photographers of this scene. He has worked for Top Gear, Ferrari and Zagato.